The growth of science and technology has revolutionized each and every sphere of life. 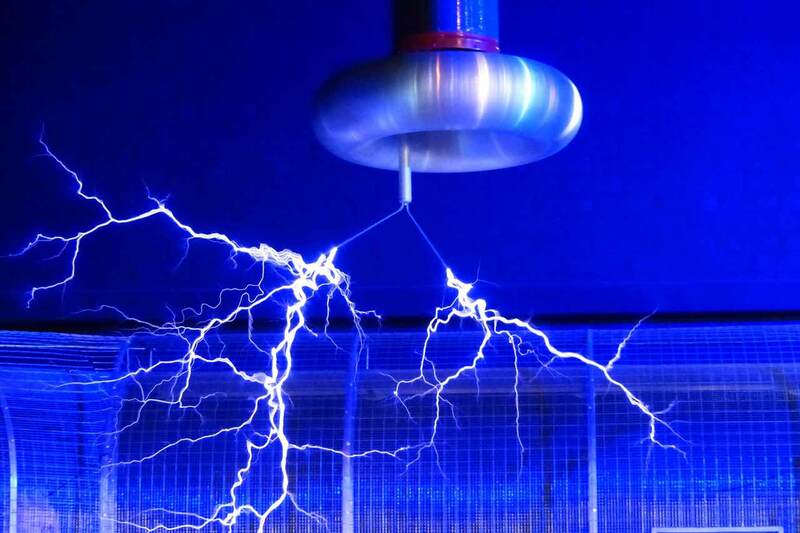 Science has peeped and pierced many problems of our day to day life. The generation is so talented and creative that it searches for positive possibilities, imagines out of the box, dreams and makes it a reality with their efforts. The critical thinking and problem-solving approach are there in the blood of the generation. Such vast and great talent needs the platform to expose and showcase their talent in front of the world. These platforms create a magical feeling of acceptance, appreciation, and recognition which boosts their confidence and self-respect. There can be a plethora of such platforms that can be created and organized for the appreciation and recognition of the upcoming talented youth of our nation. Fests, exhibitions, science meets, contests, camps and fairs are some of the best such platforms that outcast the science talent and give them an opportunity to expose their scientific zeal to the world. Fairs are always an occasion to celebrate. Fairs are a vast and vibrant celebration that covers each and every aspect. Top science fairs in India is a grand festivity for all the science freak students that covers all the horizons of science. 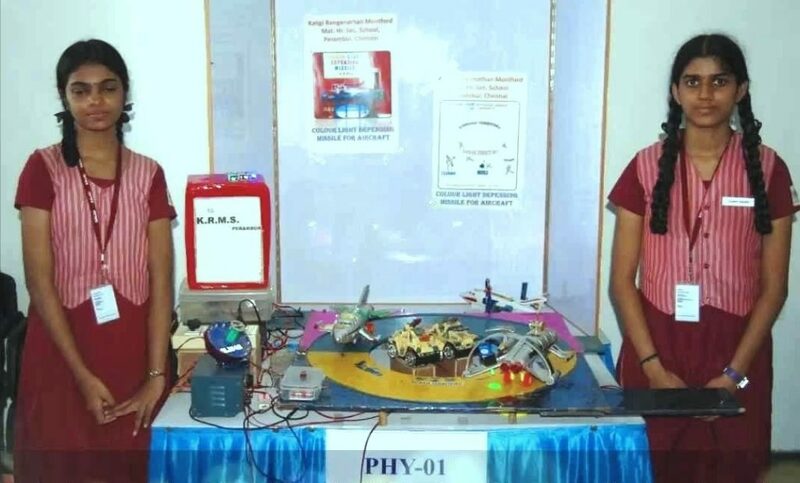 The students work on various possibility creation and find the solution to various problems of the society and then, these top science fairs in India are the best method to make others aware of such possibilities. Let us try to unveil the best top science fairs in India which provide an opportunity for the students to display their scientific dreams turning into reality. A science fair is a golden opportunity for the students in the form of a competition where all the students present their model of the solution. In such a way several possible solutions are collected at one sacred place “top science fairs in India” and the best one can be chosen and awarded. There are several institutions that foster the development of scientific caliber in students and organizes the top science fairs in India. 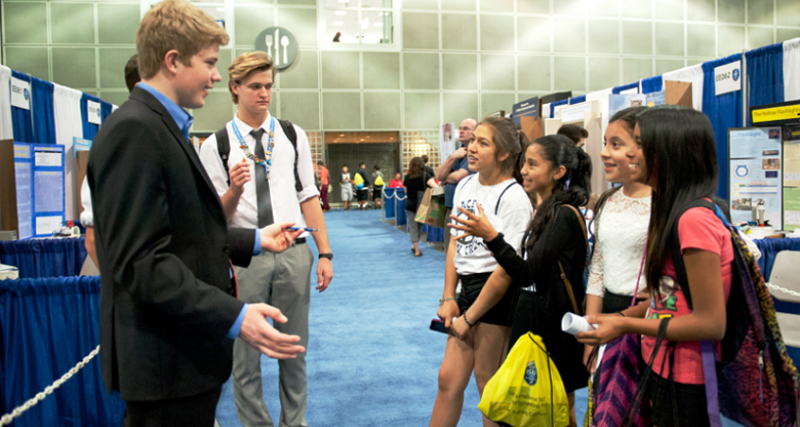 Here are a few organizations that organize such large-scale fairs for the upcoming scientists. FGSI is a foundation for glocal science initiatives. It is the best organization where the students can showcase their skills and talents. It organizes grand fairs where students participate and get the ultimate opportunity to be a part of the celebration of science and technology. Having the exclusive tie-ups with over 22 international science fairs FGSI provides the brightest opportunity for all the talented students to be a part of the international forum and present their talent there. Along with MILSET, FGSI has their knots tied with US, Mexico, Belgium, Germany, Taiwan, Russia, Malaysia, Indonesia, UAE, UK, etc. FGSI and its associate partner MILSET India along with the host school jointly organizes regional science and innovation fair at international level. FGSI is one of the top science fairs in India. 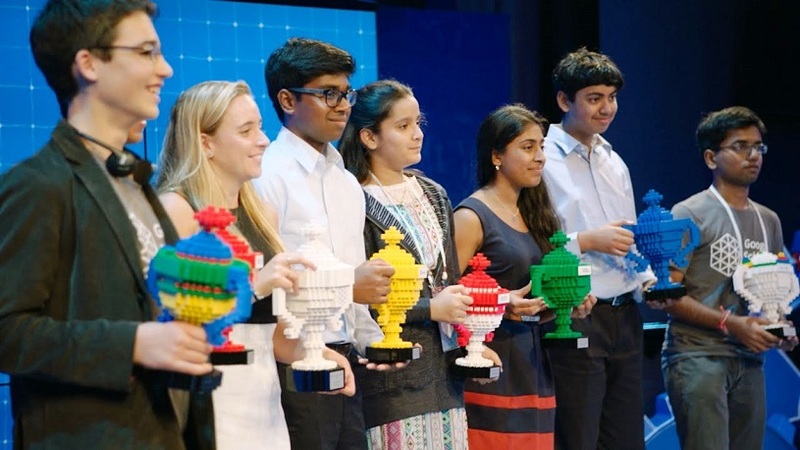 Google science fair is yet another top science fairs in India for the age group of 13 to 18 years. Google science fair provides a platform for the students to share their brilliant ideas with the world. Our world is surrounded by so many problems and challenges. The students are inspired to select any problem, think of all the possible ideas and select the best one out of them, explore the solutions by testing them and then share their innovative solution with the rest of the world. It focuses on the principle that every idea can shape and change our world. Google science fairs inspire and motivate the students to become a thinking being and works on creating new ideas. A science project is as complicated a process as it sounds. It requires to formulate a topic, research all the possibilities, design an experiment, collect, analyze and conclude from the data. In this process, the students undergo the same process that scientists use to innovate new things. Students learn not only preparing their model but also presenting it and making its presentation attractive and appealing. The top 20 science projects are selected for the state level Intel science fair competitions. INTEL INSEF is a programme organized by the society for science and the public (SSP). It is the top science fair and largest pre-college science fair and the only global science competition for students in class 9 to 12. With a group of 1500 students more than 1200 projects, it gives an opportunity to the students to come together on a common platform to share ideas and innovate new projects. Successful students at the India Initiative for Research and Innovation in Science (IRIS) with their successful projects are represented in INTEL ISEF. INSEF is a registered non-profit organization created to promote, assist, facilitate and encourage scientific talent among people. To enhance the students learning by doing projects SSI initiated and running INSEF National Science Fair. It is the top science fair in India that inculcate more project-based learning at the grass root level. It has also initiated INSEF Regional Fair. All the winner students at INSEF Regional Fair are automatically selected for INSEF National Fair programme. INSEF Regional and INSEF National level fairs are the top science fairs of India that motivates the scientific spirit and technical thinking ability among the youth. It inspires the students to think critically and logically to find solutions to the challenges of society. There are ample opportunities for the creative mind and no doubt many creative minds for these opportunities. We as a member of society should ignite the scientific temper and curiosity in our young and talented minds to inspire them to research and find creative and innovative solutions. These top science fairs in India help these ignited minds in providing a platform to present their skills and talents. The top science fairs in India is developing a treasure for our future that can reinvent a new world of technology and science.